Last month it was reported that Facebook-owned instant messaging app WhatsApp was dropping support for Blackberry 10 and BBOS. Now, the one-time mobile giant has received an even bigger kick in the teeth, after Facebook announced it will also be withdrawing support for its app from the platform. Blackberry expressed its disappointment at the decision in recent blog post and encouraged fans of the company to let their feelings be known with the #ILoveBB10Apps hashtag. "We are extremely disappointed in their decision as we know so many users love these apps. We fought back to work withWhatsApp and Facebook to change their minds, but at this time, their decision stands. Despite this, we have worked hard to ensure our end users have the best experience in light of this decision and are continuing to search for alternate solutions." According to the company's changelog, once the FB update arrives on March 31, BlackBerry Facebook users will lose support for contact synchronization and will no longer be able to share media directly to Facebook using the share icon. Users will also stop getting messages, notifications, and comments pushed to their devices. For those who still want to access Facebook from their BB devices, the manufacturer will be replacing the social network’s official app with a native version that sends users to the web-based version of Facebook. 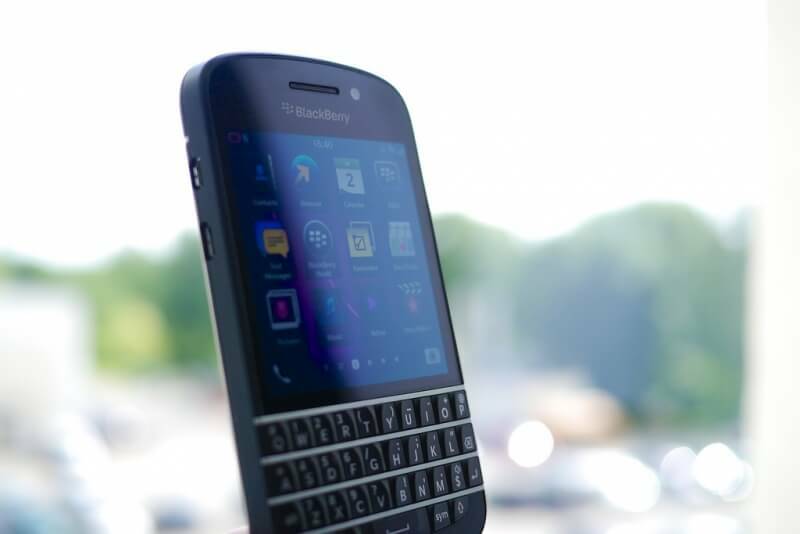 The decision seems to be the final nail in the BlackBerry coffin, but the company is still optimistic about the future. "Our commitment to BlackBerry 10 and to developers has not changed – we know our developer community continues to be one of the strongest proponents of BlackBerry 10 and they are creating thousands of apps every month," it said. In 2009, BlackBerry and Nokia were responsible for 70 percent of smartphone operating systems. Today, the company holds around one percent of the market share. And after today’s news, that figure is likely to become even smaller.